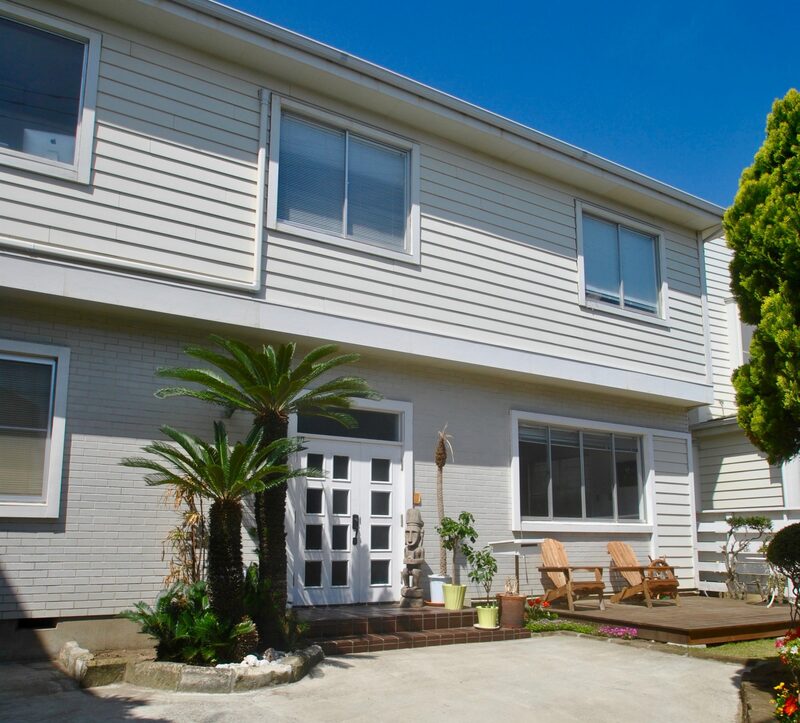 Inn By The Sea Kamakura is located four minutes on foot from Hase Station on the Enoden Line, approximately eight minutes from Kamakura Station and the city’s downtown area. The inn is a short walk from the Kamakura Daibutsu and Hase Temple, as well as a number of other smaller temples and shrines, and a hop, skip and a jump from a sand beach. 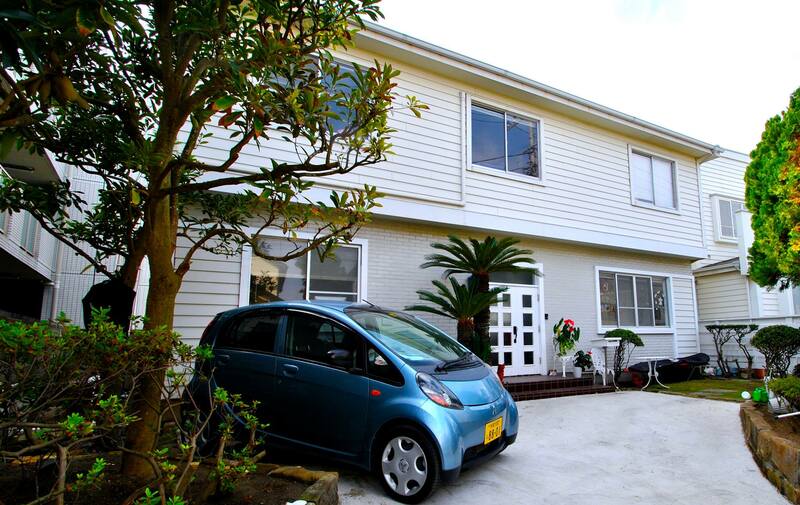 Inn By The Sea Kamakura’s location gives guests a variety of options, be they seeking a beach vacation, a weekend of easy hiking, or to envelop themselves in Japan’s history. Please find us on Google Maps to get a better understanding of our location.